During November I ran my first monthly giveaway!!! How exciting! 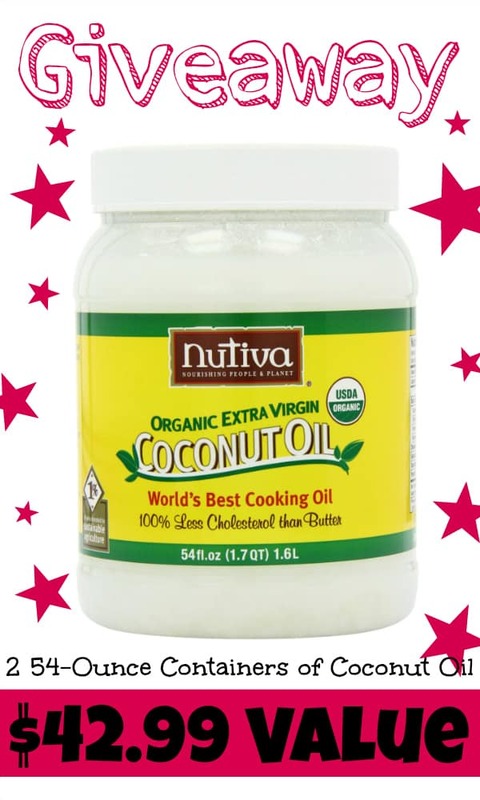 I gave away 2 54-Ounce Containers of Coconut Oil — $42.99 Value! — to ONE winner. This is the brand I gave away.